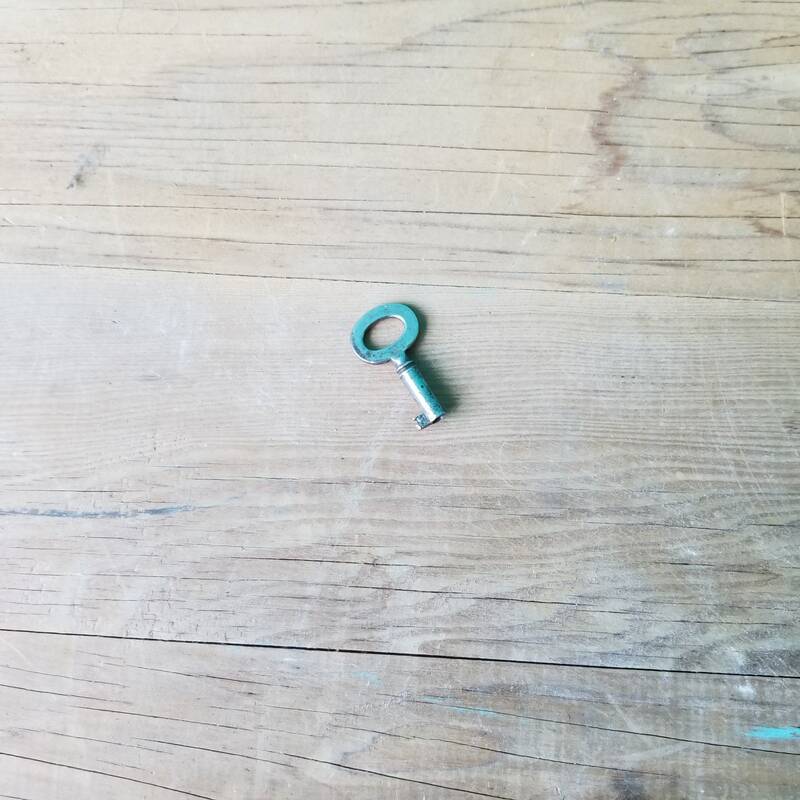 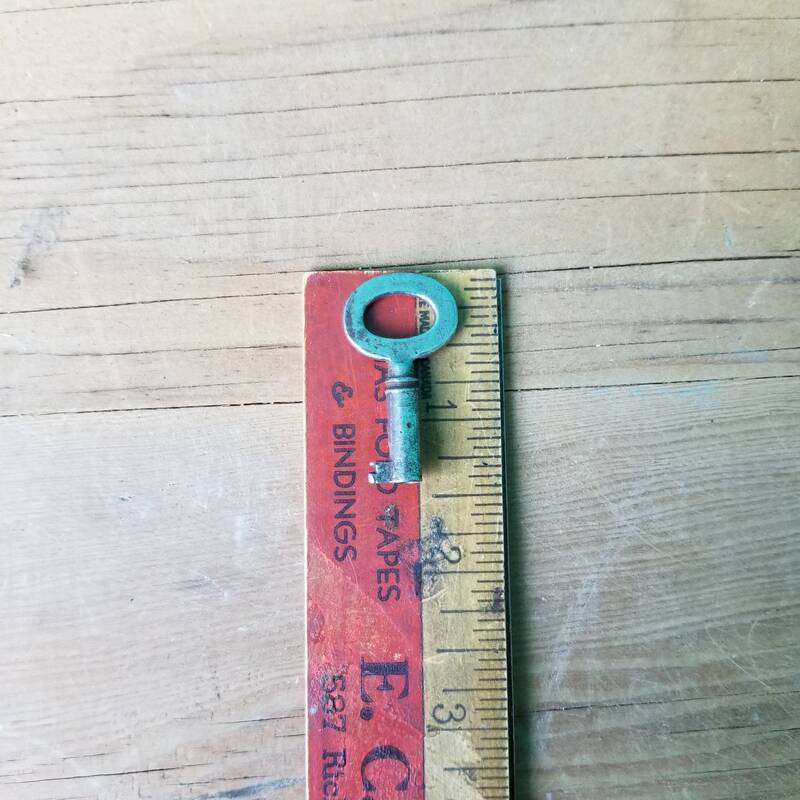 This beautiful little antique key could have been from a desk drawer, a window lock, or other small lock. 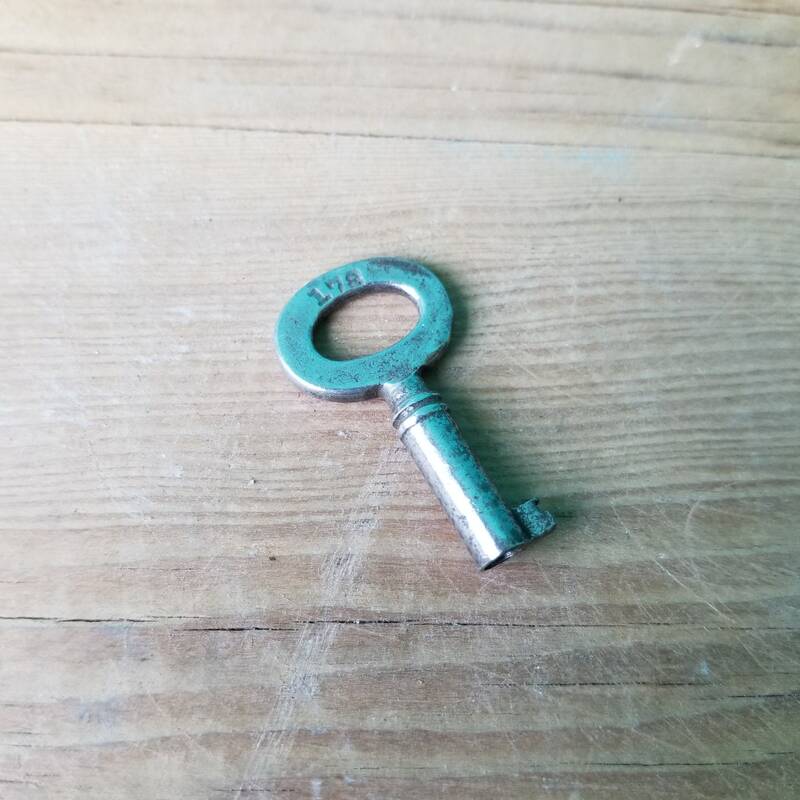 Made of a white metal, with original patina intact. 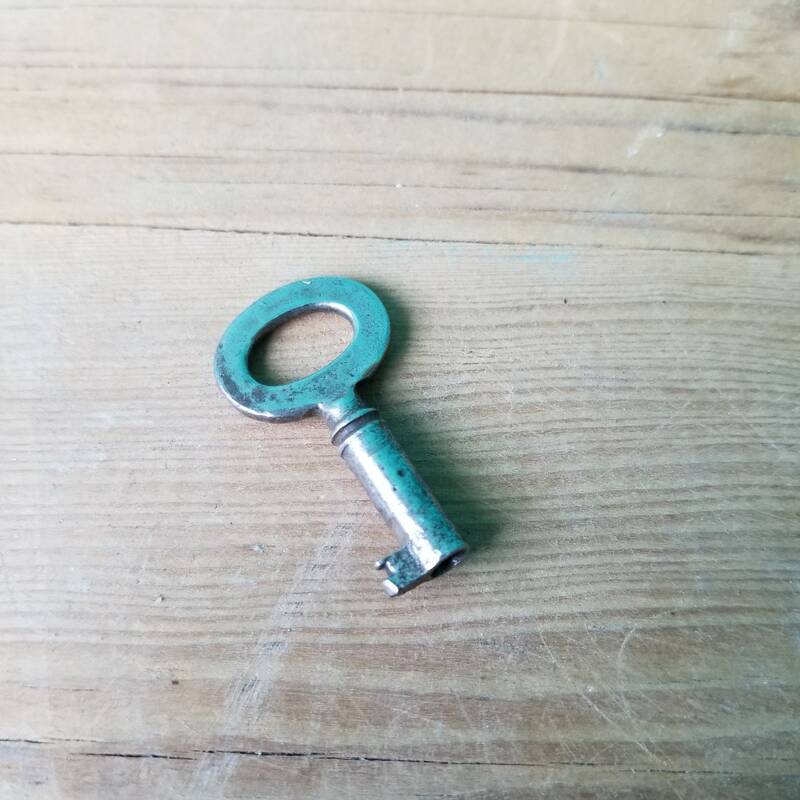 Throw it on a long chain to make a unique necklace, or put it with your keys for a simple and beautiful keychain!